2014. 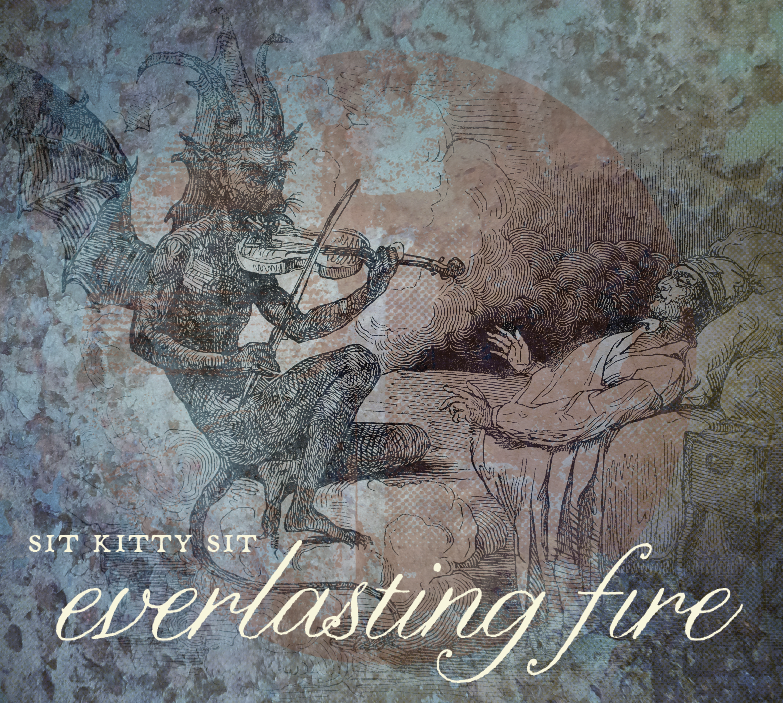 Based on “Inferno” by Dante Alighieri, Everlasting Fire is a storyline album that walks through each circle of hell in the same order as the poem. 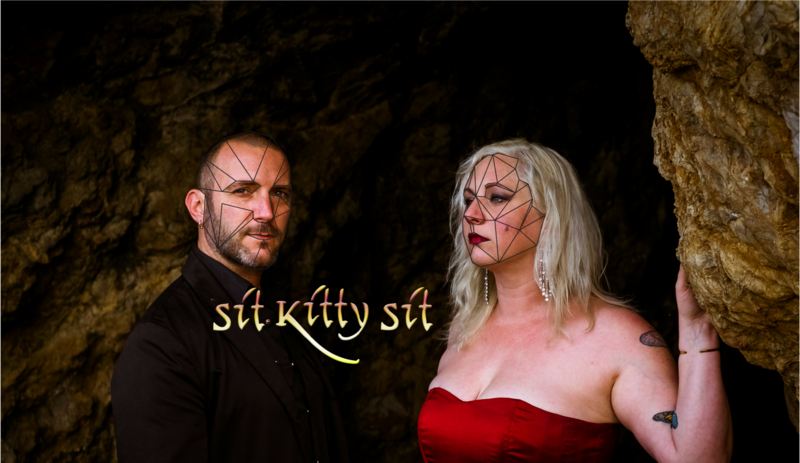 In order to do the storyline justice, Sit Kitty Sit had to reach far outside their normal scope of music to include other genres, writing styles, lyrical styles, and sounds that are not-quite-human to present an album that is equal parts Rock, Nuevo-Gregorian Chant, Heavy Metal, Folk, Tango, Circus, Contemporary, and Blues, all while maintaining the Classically-doused Rock sound that SKS is known for. And fired up a spark.